“UKZN’s Department of Civil Engineering held the first ever workshop on Ocean Turbulence in South Africa. 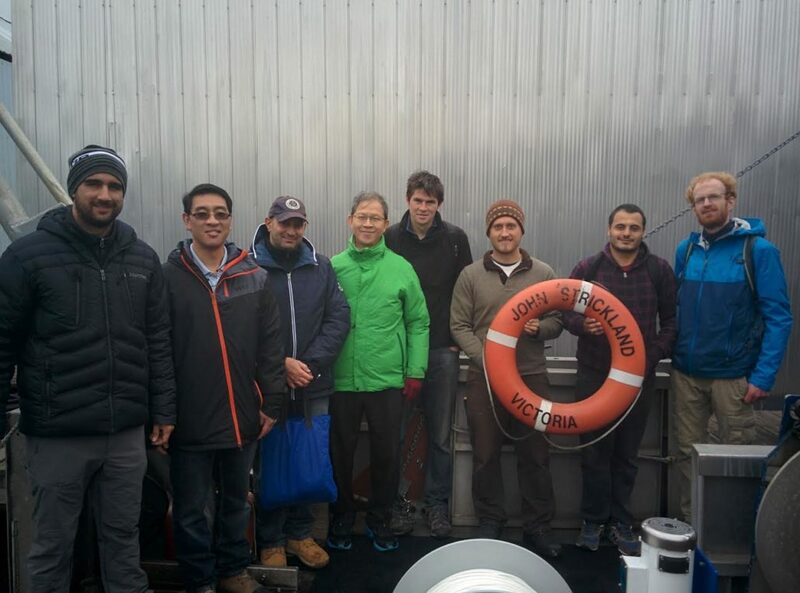 The workshop was facilitated by Derek Stretch, Professor for Environmental Fluid Mechanics, with funding provided through an Office of Naval Research (ONR) global grant. 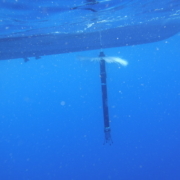 OMG 2018 is a specialized training program for Rockland turbulence measurement systems that are integrated with ocean gliders. 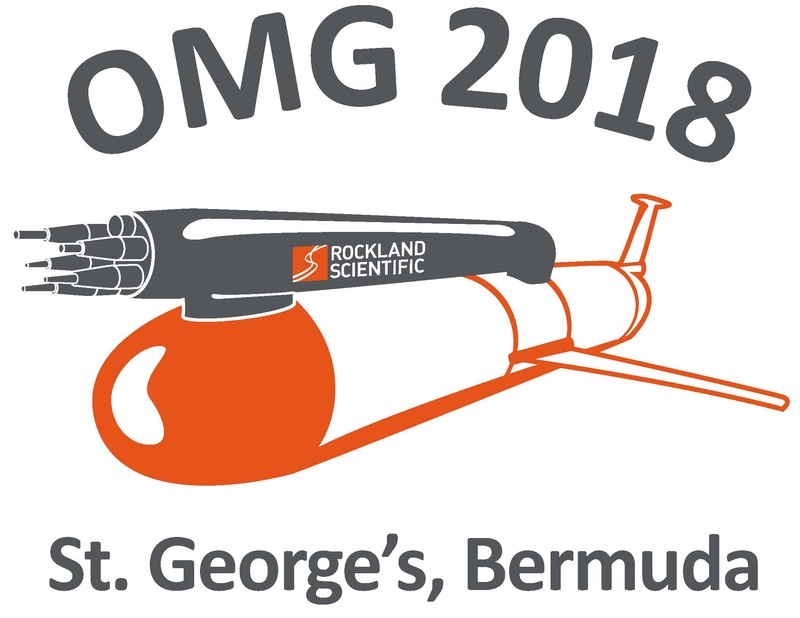 OMG 2018 will be hosted by the Mid-Atlantic Glider Initiative & Collaboration (MAGIC) at the Bermuda Institute of Ocean Sciences. Training will be optimized for both scientists and technicians and facilitated by instrument specialists from Rockland Scientific. Fees to attend OMG 2018 are $1,650 USD and do not include transportation & accommodation. 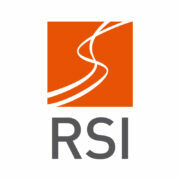 Please contact jeremy_at_rocklandscientific.com to register. Dormitory room & board at BIOS is also available. With support from the ONR-Global program, the Environmental Fluid Mechanics Lab at UKZN, in collaboration with Rockland Scientific, is organizing a training workshop on Ocean Turbulence in January 2018. Rockland’s Dr Rolf Leuck, a leading international expert on the measurement of ocean microstructure, will lead the workshop. 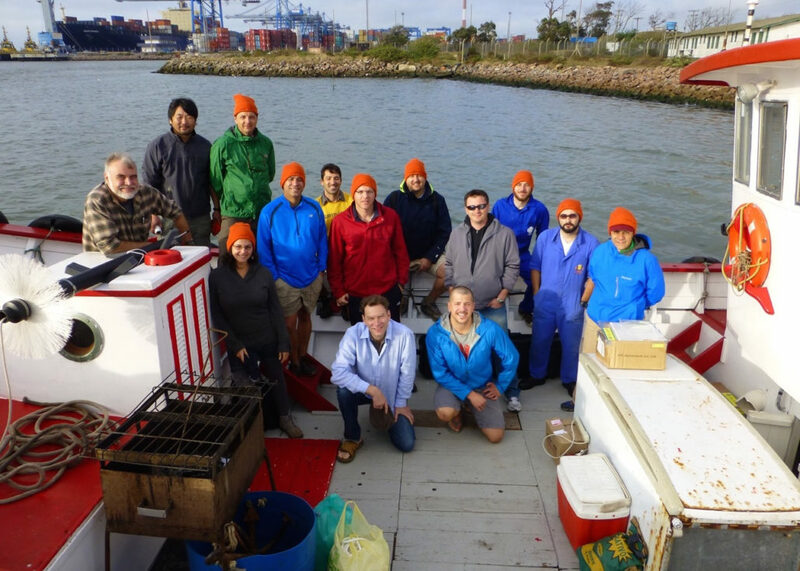 The course deals with both theoretical and practical aspects of understanding and measuring ocean microstructure associated with turbulent mixing. The attached flyer contains more detailed information and a link to a web site with an on-line registration process. UKNZ particularly encourages graduate students to attend but all interested researchers are welcome to participate. 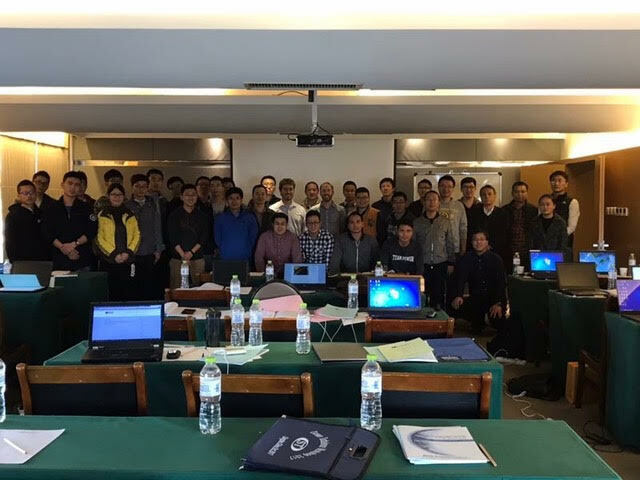 QINGDAO, CHINA, November 3, 2017 – Rockland Scientific Inc. (Rockland), in cooperation with partners JFE Advantech (JFE) and Ocean Science & Technology Company, Inc. (OST-Qingdao), have successfully concluded the inaugural China Ocean Turbulence Workshop (COTW) in Qingdao this week. The 2017 COTW, with 45 delegates, brought together a wide range of Rockland instrument users from across China. 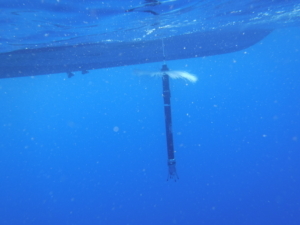 A comprehensive functional training course covered the design, operation, maintenance and data processing for VMP-250, VMP-500 and VMP-X, as well as the MicroRider-1000 used on the Petrel-II ocean glider, developed by Tianjin University. There were four instructors from Rockland Scientific and JFE Advantech, while OST-Qingdao organized and facilitated the large event. 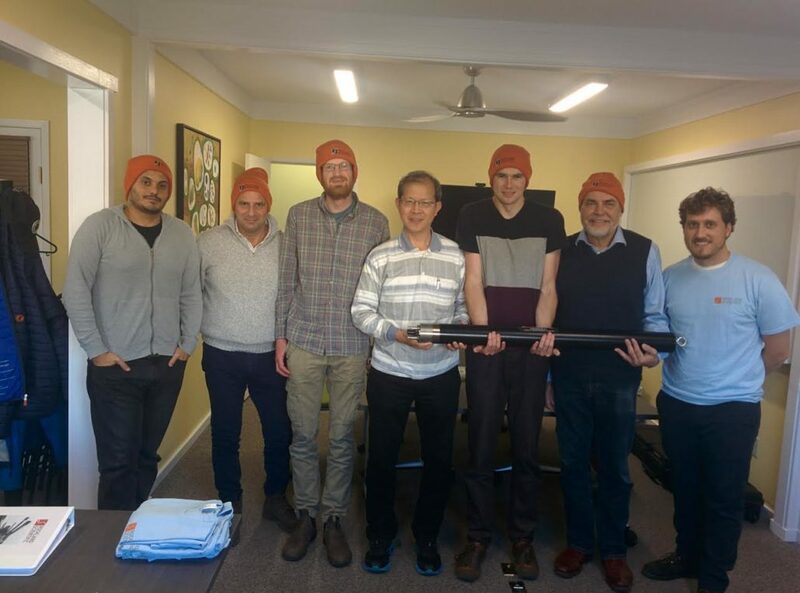 In addition to hands-on training, Rockland Scientific opened a two-week “pop-up” service workshop to perform instrument inspections, maintenance and repair at the OST-Qingdao office. Rockland’s Chinese customers were eager to take advantage of this new service initiative. 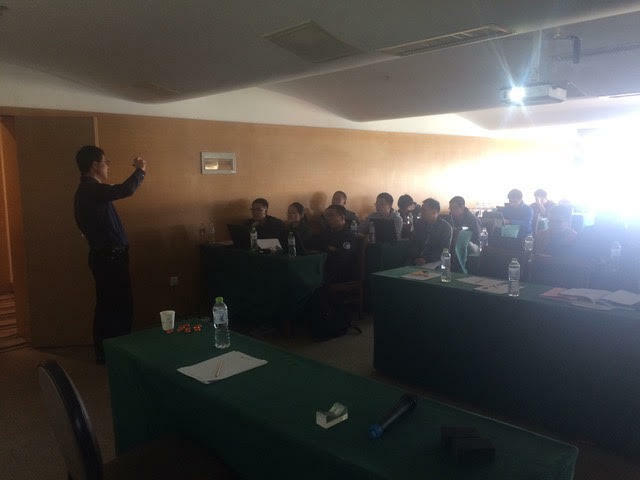 The “pop-up” workshop also provided the opportunity for Rockland to interact with customers directly regarding service issues and further train OST-Qingdao technical staff to increase their service capabilities in-country. 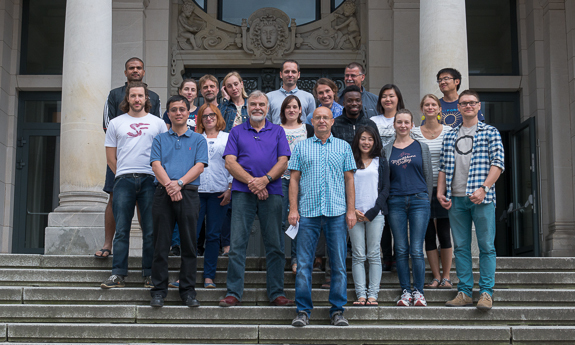 The purpose of the ‘Summer School of Upper Ocean Turbulence’ was to teach students (graduate students and scientists) in the art of turbulence theory, processes and measurements with the focus on the upper ocean. 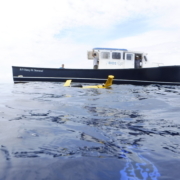 Ocean Microstructure Glider training, “OMG 2017”, is a 4-day training workshop that covers all aspects of turbulence measurements using MicroRider integration with ocean glider platforms. The training workshop will cover setup, operation, maintenance, deployment and processing of turbulence data. 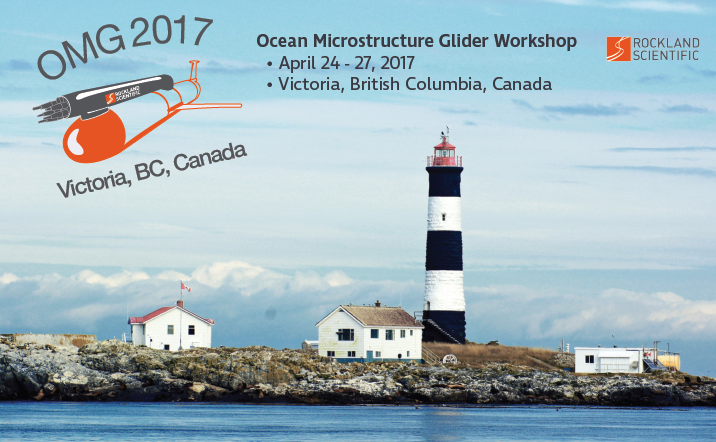 The workshop is scheduled for April 24-27, 2017 in Victoria, B.C. Canada. Please see the OMG 2017 Preliminary Schedule for details. The event promises to bring together a diverse group of scientists from around the world. 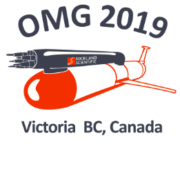 Seats are limited, to register please fill out the OMG 2017 Registration Form. Thank you to everyone who attended VicTOR 2016. 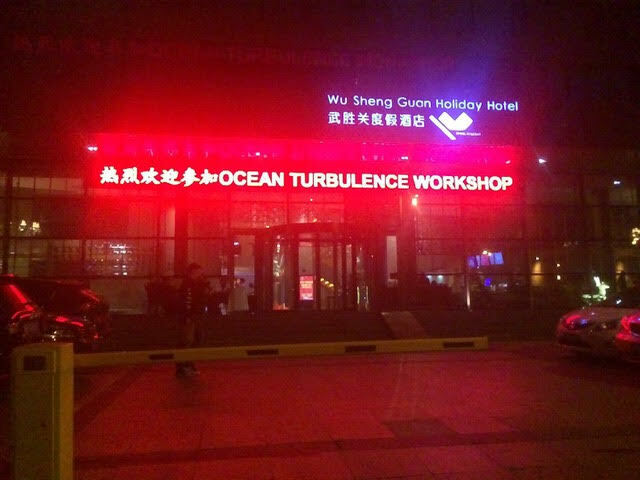 It was a successful week and we are happy to see so many people learning about ocean turbulence. https://rocklandscientific.com/wp-content/uploads/2017/05/Victor_Square-300x300.jpeg 300 300 Kylie Flower https://rocklandscientific.com/wp-content/uploads/2015/08/RSI-logo-horiz.png Kylie Flower2016-10-25 09:12:582018-08-02 15:45:30VicTOR 2016 Success! Only 2 weeks until VicTOR 2016! 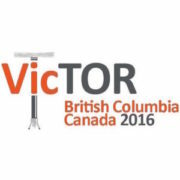 Please find all the information in our VicTOR 2016 Information Package.